Trio Kobayashi returns to MicroFest to present a concert of microtonal and JI brass music for trio and more. 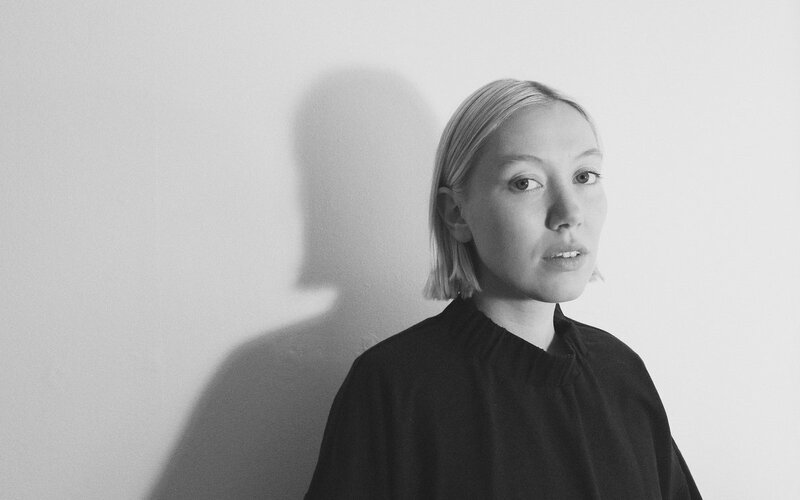 Kobayashi will premiere new music by Wolfgang von Schweinitz and Claes Biehl, a US premiere by Ellen Arkbro, and more. 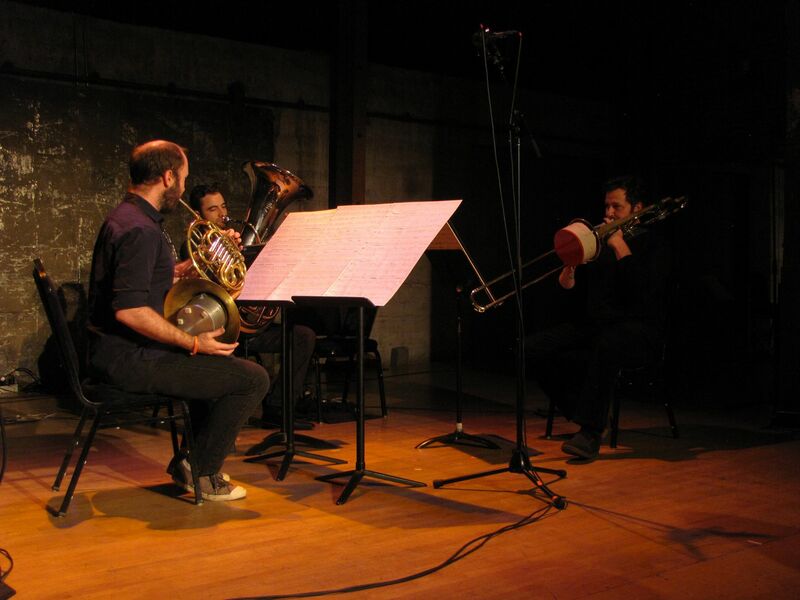 Trio Kobayashi (Allen Fogle, Matt Barbier, and Luke Storm) specializes in the emerging field of just intonation music for brass. 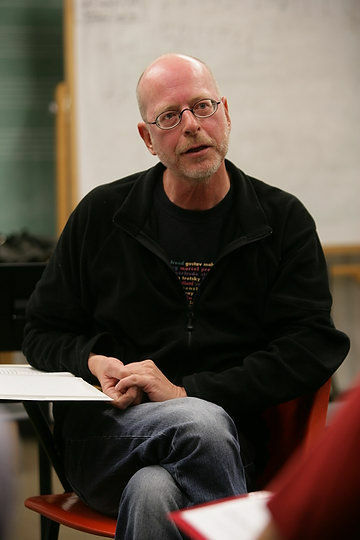 Founded to perform the music of Wolfgang von Schweinitz, Kobayashi has gone on to perform a wide repertoire stretching from vocal music of the Renaissance to premieres of music by composers such as Richard Barrett, Nicholas Deyoe, Jürg Frey, Ulrich Krieger, Larry Polansky, Marc Sabat, and James Tenney.